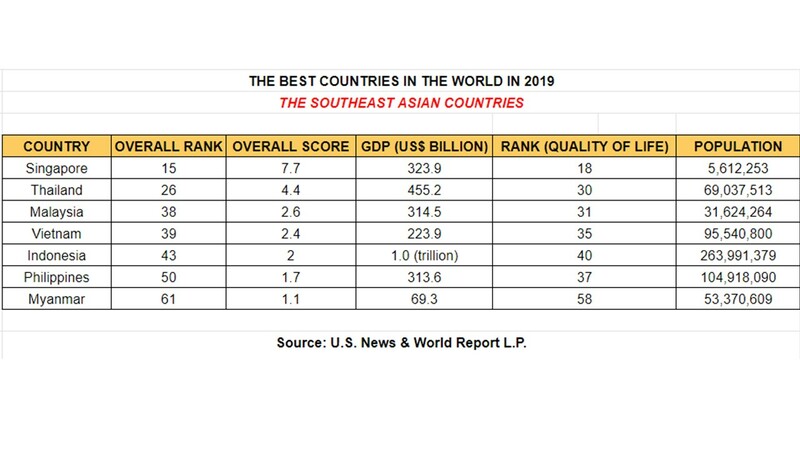 According to a study, conducted by US News & World Report in partnership with Y&R’s BAVand Wharton, 80 countries’ overall rankings on the 20 best countries in 2019 were measured based “on 75 different metrics. 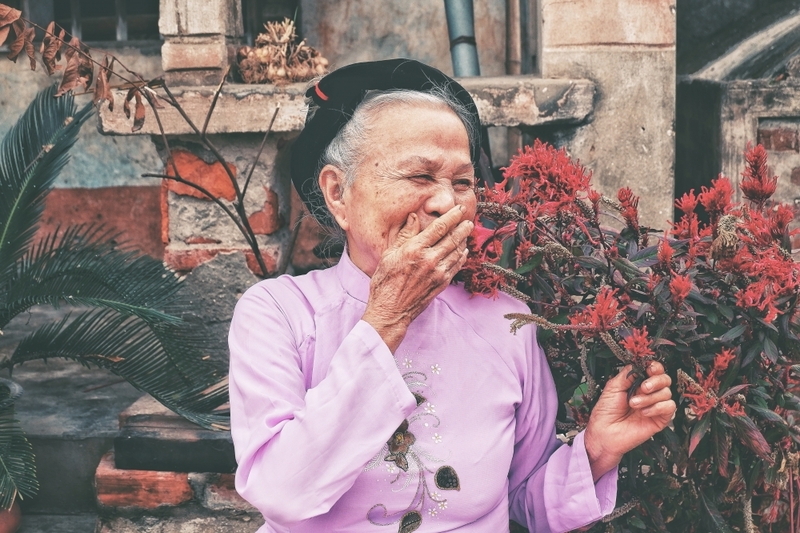 The 2019 Best Countries report and rankings are based on how global perceptions define countries in terms of a number of qualitative characteristics, impressions that have the potential to drive trade, travel and investment and directly affect national economies. On top of the list, Switzerland was ranked the first for two consecutive years now. It’s also one of the world’s wealthiest countries and has been well-known for centuries for its neutrality. Source : U.S. News & World Report L.P.